Generally speaking most people will only consider a storage location within 3 miles of their current or future residence. Quick access to the freeway is also another consideration. Powers Road Self Storage ranks quite well in both of those categories. We are located just 3 blocks east of HWY 97, and just 1 block east of 3rd ave, in between Fred Myers and Walmart. We understand the importance of a hub location for our neighbors and part time residents to have a quick stop-and-store option. 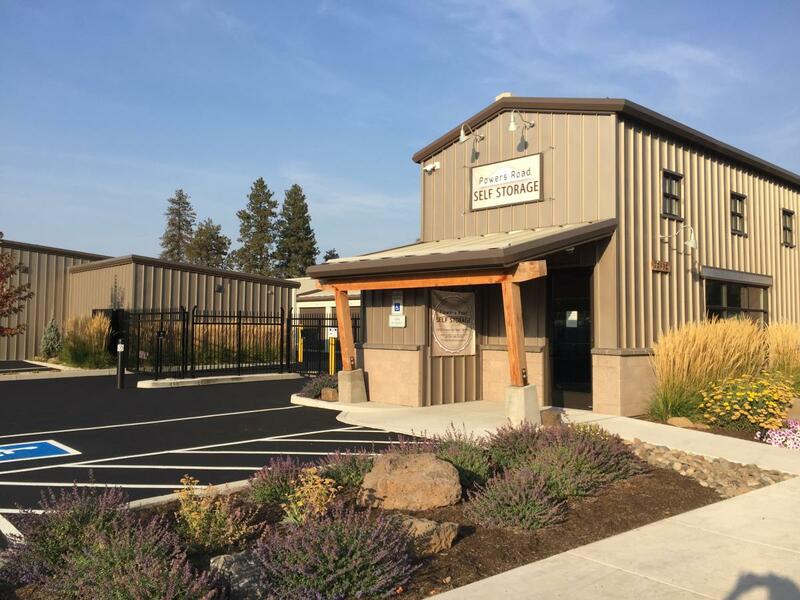 Our brand new convenient storage property is about a mile east of the Powers Road exit of HWY 97 (Bend Pkwy). So thereâ€™s a straight route to us from all places North and South in Bend. 20230 Powers Rd is easy access. Whether youâ€™re headed into Bend or out of town into the great outdoors, Powers Road Self Storage is central to your comings and goings. Any day of the week can be your drop-in, drop-off, pick-up stop for easy accessibility to your stored belongings. Make a quick deposit of business files and records. Sift through your craft stash to decide on this weekâ€™s project. Pick up your tent, sleeping bags, and hiking gear for your weekend away from your worries. Our convenient storage and untamed clutter wonâ€™t be among the worries you leave behind, thanks to Powers Road Self Storage.